Over 56% of the world’s population has heard about cryptocurrencies. Although there is no accurate way to estimate the actual number of people using cryptocurrencies but studies have shown a dramatic increase in the value of cryptocurrencies over the years since its inception in 2009. This increase in market capitalization of cryptocurrency can be attributed largely to the users, which means there is a larger percentage of people using cryptocurrency today than we did last year or the one before. Hundreds of ICOs are going on currently, most of these projects propose new and innovative ways to further integrate the application of cryptocurrency into every aspect of our lives, from the commercial sector, to the entertainment sector, the gastronomical sector isn’t left out as well as many other areas where the application of cryptocurrency and the blockchain technology will play a major role in our day-to-day lives. The mercurial nature of cryptocurrency is a major drawback that opposes the full adoption of cryptocurrency into all areas of our modern world. The creation of cryptocurrency exchanges have not been able to fully salvage the situation, the exchanges merely offer the ability to convert between currencies and sometimes keep some in wallets. In order for cryptocurrency to be fully adopted, it is imperative to establish an institution that can operate with cryptocurrencies in the same way local traditional banks operate with fiat currencies providing services such as currency exchange, payment of goods and services, bill payments, provision of loans etc. 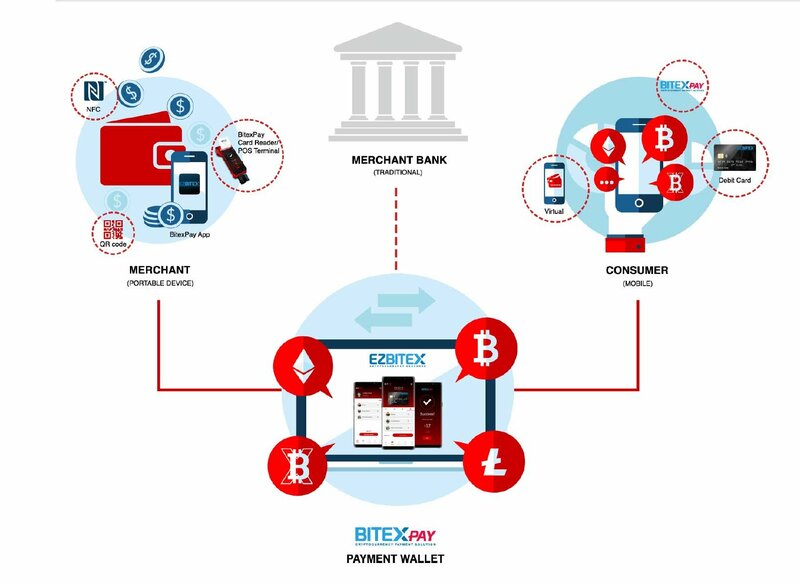 Bitex cryptocurrency banking platform will users access the basic functions of the traditional commercial banks within the digital world of cryptocurrency based on the blockchain technology. 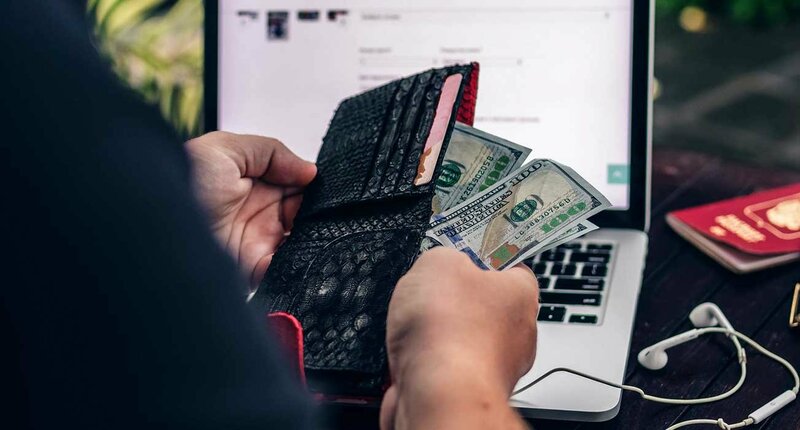 Users on the Bitex platform will be able to process payments, make purchases, settle bills, exchange currencies as well as take out loan just like the traditional bank but in cryptocurrency. Despite persistent efforts, the current exchanges servicing cryptocurrency needs of the market have not been able to fully cater for needs of users across all levels of application. Bitex has proposed a solution which is already in motion through the sale of licenses for the EZBitex platform software to its franchise partners in over 8 countries. 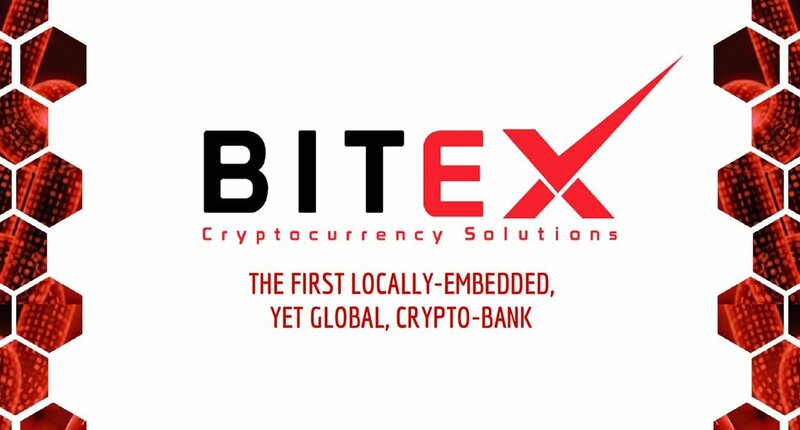 Bitex will cater for its users across all levels providing them with services offered by the local banks within the digital cryptocurrency economy by offering services on a global scale regardless of national boundaries. A decentralized and constant ledger will be provided. Verification through cryptographic means will allow only trustworthy users to carry out a transaction on the platform eliminating scam or fraud. Payment options via cryptocurrency or fiat will be made available for users to choose during transactions. It is only a matter of time before cryptocurrency gains stability and therefore becomes fully integrated into every sector. The commitment and dedication of the experienced team handling the Bitex project will ensure the success and strategic positioning of Bitex cryptocurrency platform as the top of the financial ecosystem in cryptocurrency. The team led by Mr.Harith Motoshiromizu CEO (Chief Executive Officer) / Founder Bitex Global has shown proven experience in the financial sector and application of blockchain technology in cryptocurrency. This is no doubt a promising project and I believe the results will help in boosting the cryptocurrency ecosystem as a whole.